New volunteer opportunity! 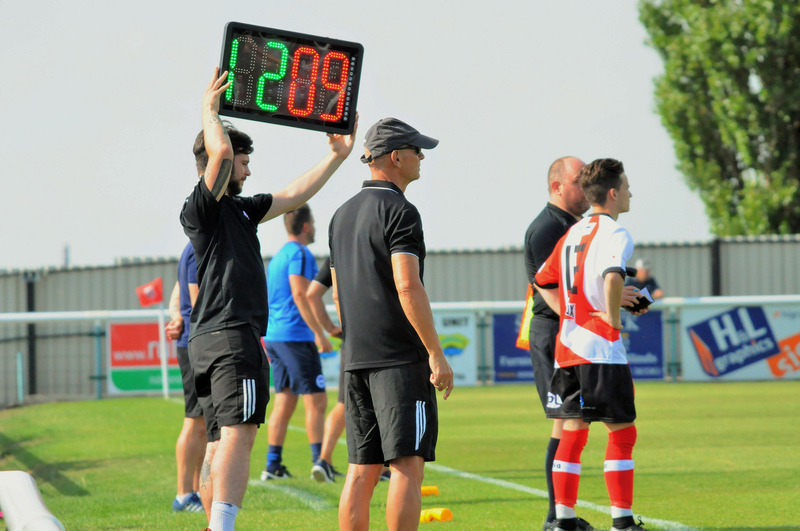 We are looking for an Assistant to work with the Sheppey United First Team coaching staff. To find out more, please apply below.